It’s officially rainy season in the village, but smiles and homes are still brighter than ever! Via our online messaging system, Auma Tereza recently shared this current snapshot of life in Uganda with her incredible sponsor, Victoria Scribner (translated by the wonderful Sam Kuloba). 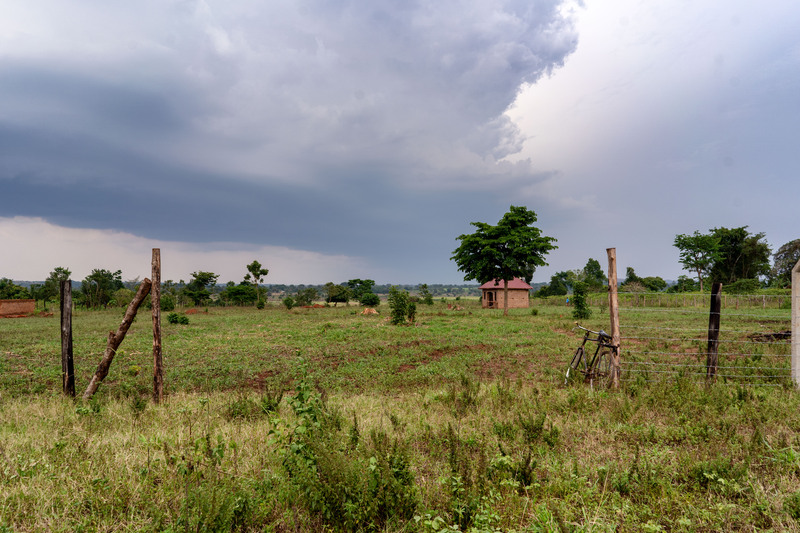 But in Uganda, rain doesn’t mean it’s cold (average daily highs are around 85 degrees)… and rain clouds don’t mean darkness – at least not with solar power. Several widows recently shared with Pastor Paul about the impact of solar power. 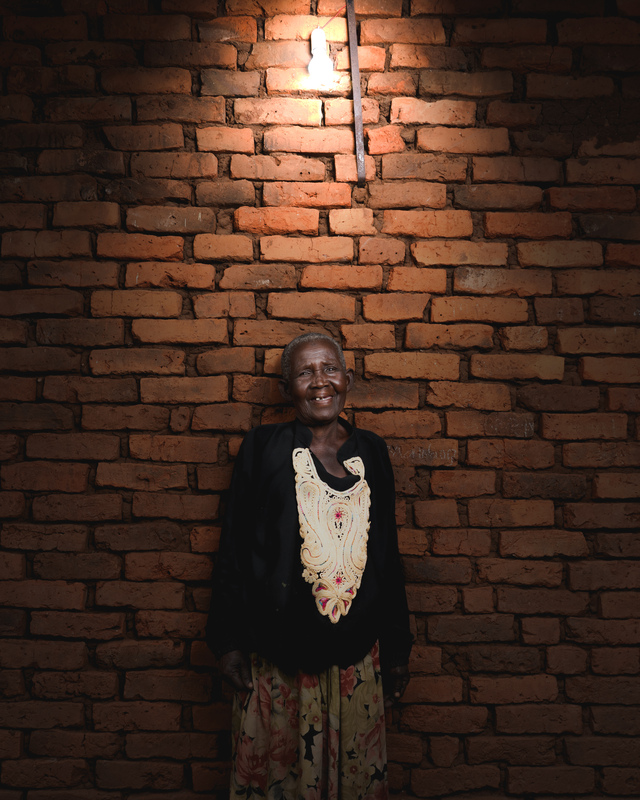 Other students and widows have messaged their sponsors about how much healthier they feel since they aren’t breathing harmful fumes from burning kerosene for light. Some have even capitalized on their new solar power charging ports as a small business opportunity by selling access to a charging station. Our community is safer, brighter, and better for the light. Thank you.